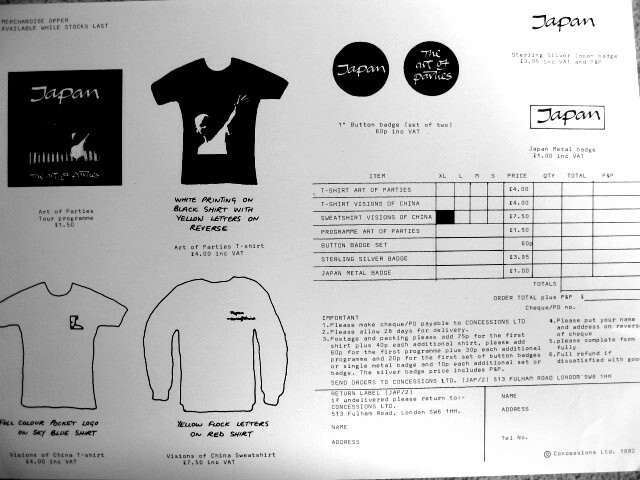 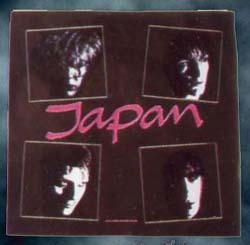 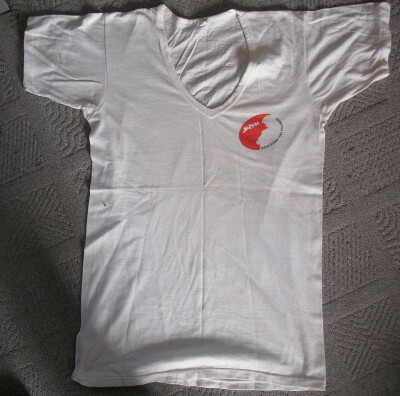 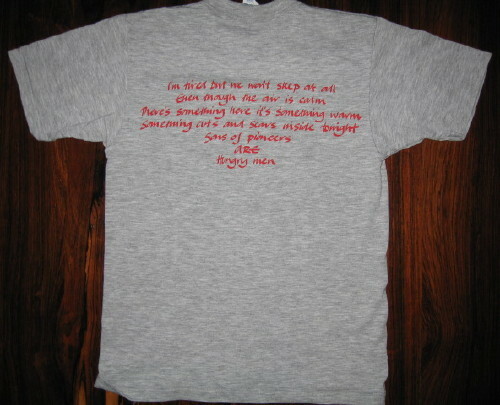 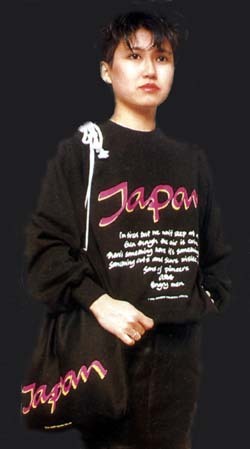 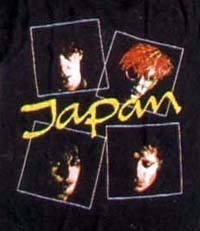 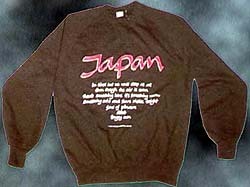 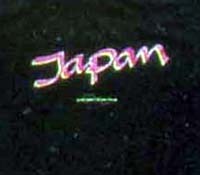 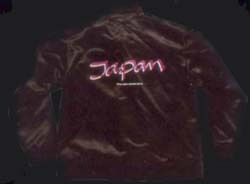 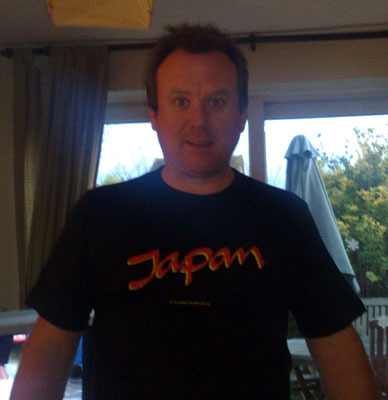 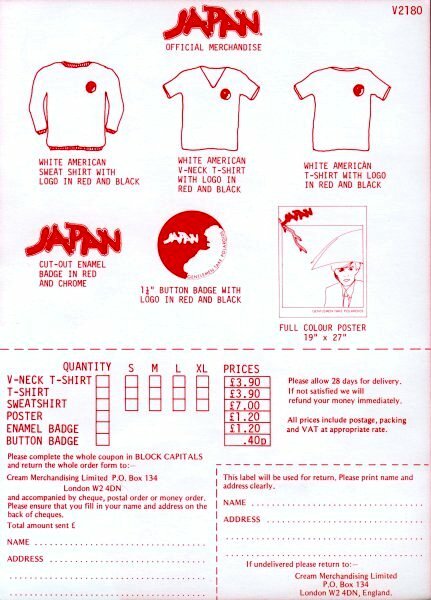 above - Japanese official merchandise from the "Sons of Pioneers" Tour. 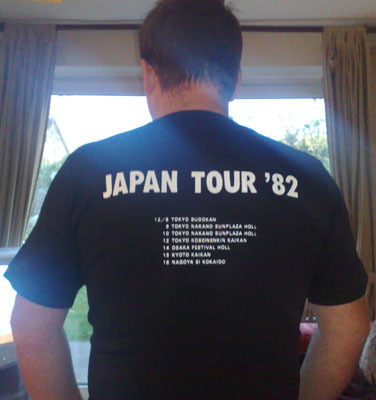 If you enjoy this site and would like to make a contribution to the running costs, please click the link below to make a donation by Paypal. 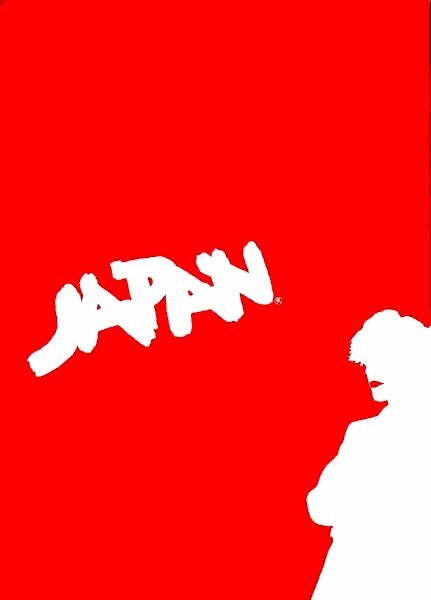 Thankyou.